Spring is well and truly on its way and the beautiful gum blossoms around me are out. 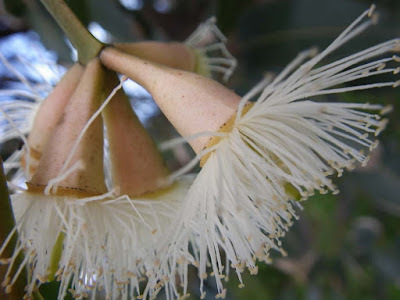 I love gum blossoms because when I look at them, I see the Gum Blossom Fairies of May Gibbs, from Snugglepot and Cuddlepie. Do you see them? If you've never heard of them, have a look at these images...or this website. Love these. 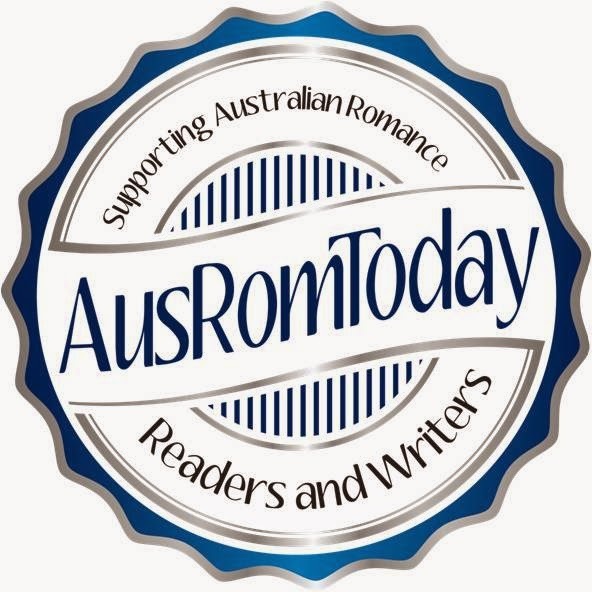 Loved the Snugglepot & Cuddlepie stories. Glad you do, Lily :) Snugglepot and Cuddlepie are special!